Blogging U – Travel Much? I occasionally participate in Blogging University courses from WordPress. They are good courses, but I really dislike the fact that there is no joint startup any longer. I really miss that sense of community and mutual support I found in the courses the way they used to be laid up. With that said, I will continue so sign up for the occasional course, and I will sort them under this page. 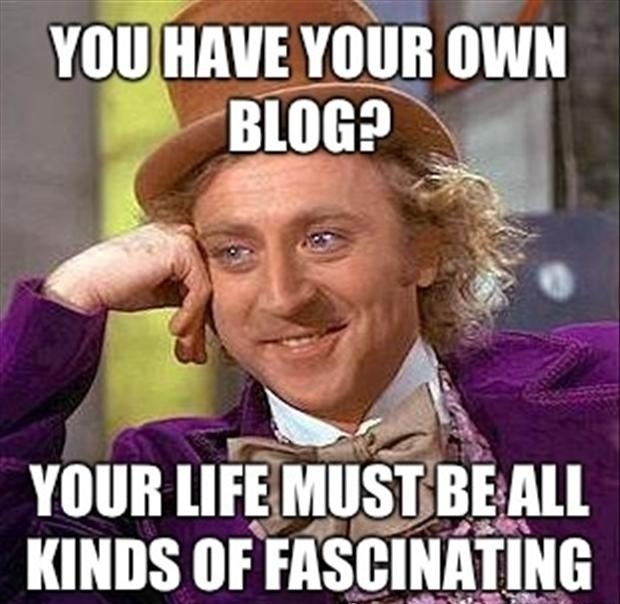 Happy Blogging and Rock On!